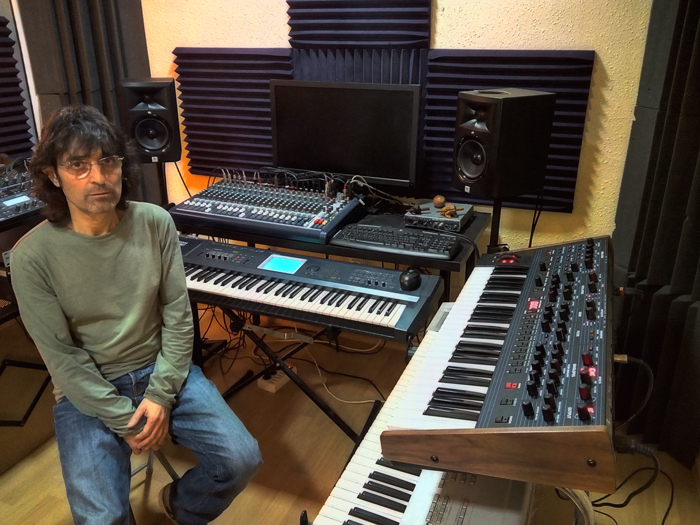 After the release of NOCTURNES II in April (thanks for the fantastic reception of this album), I was involved in remodeling my studio and adding some new gear such as the fantastic DSI - Oberheim OB-6 synthesizer. 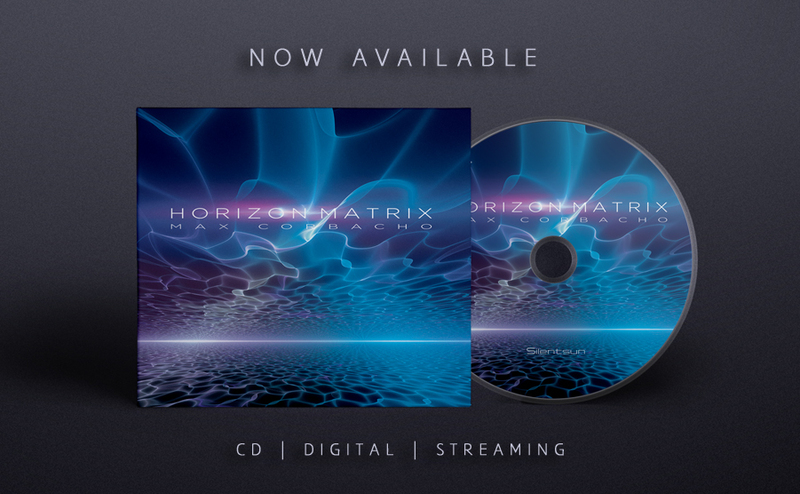 At that time HORIZON MATRIX was already completed and during these months I have finished shaping the project, which now I present to you in an elegant and beautiful 4-Panel CD Digisleeve. The five pieces that make up this album were developed between 2017 and the first months of 2018. 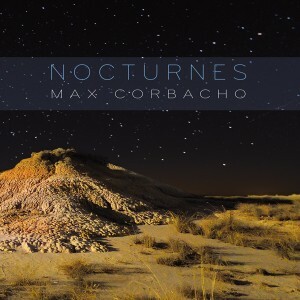 The first track 'Quantum Cathedrals' resonated powerfully in my mind, and I realized that there is a direct connection between this ethereal soundscape and my 2009 album ARS LUCIS. On the imminent tenth anniversary in which I am preparing the reissue of ARS LUCIS on CD, I wanted to close the circle opening the new album with this piece born from the same filtered light. Get now your copy here. Do not forget to comment on the album on Bandcamp, it's important and great to hear from you. 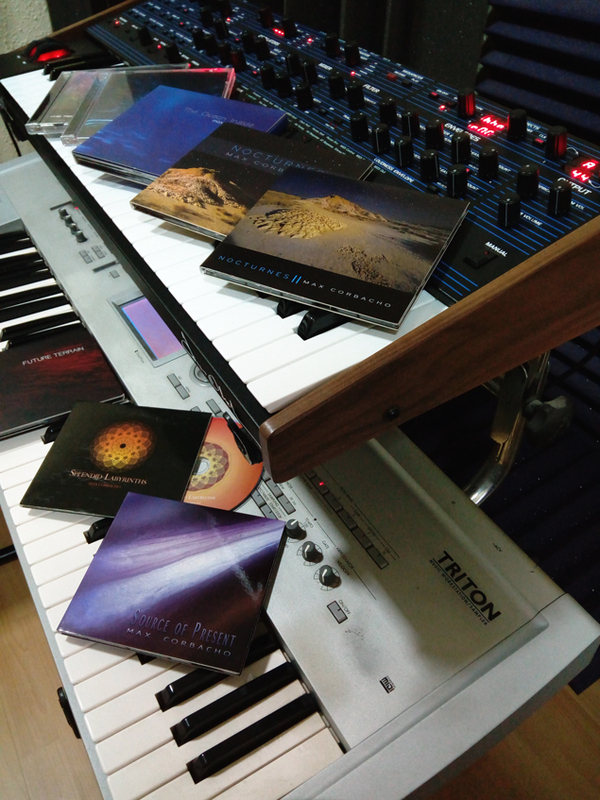 "During the creation of 'Quantum Cathedrals,' I realized that I was entering the same space that I had visited years ago during the recording of Ars Lucis. It was like going back to a place far away in the time that had produced in me a special feeling. 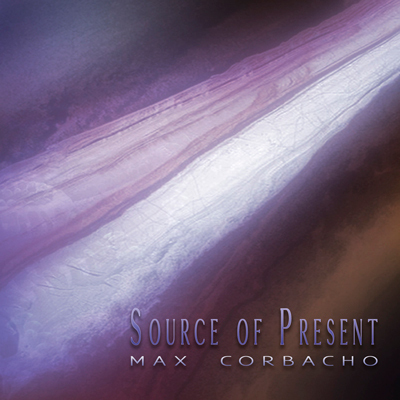 On the imminent tenth anniversary of Ars Lucis, I am pleased to open the album with this piece, born from the same filtered light." 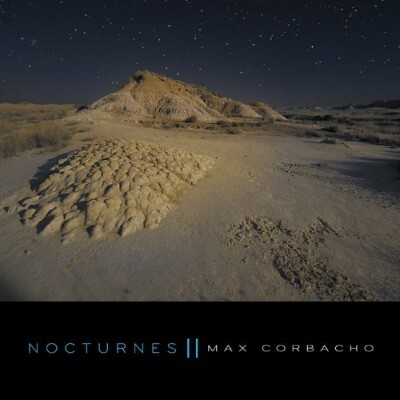 Passed through the electronic sieve of twenty-first-century instruments, this music possesses a deep, mythical temperament that paints a breathtaking panorama of the vastness. 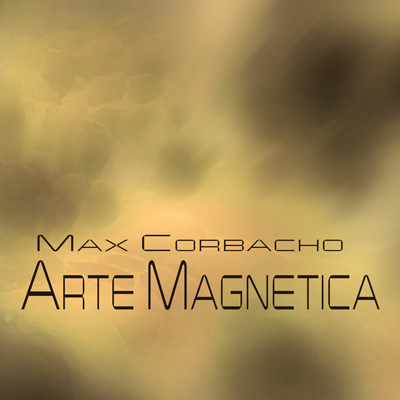 Copyright © 2018 Max Corbacho, All rights reserved.